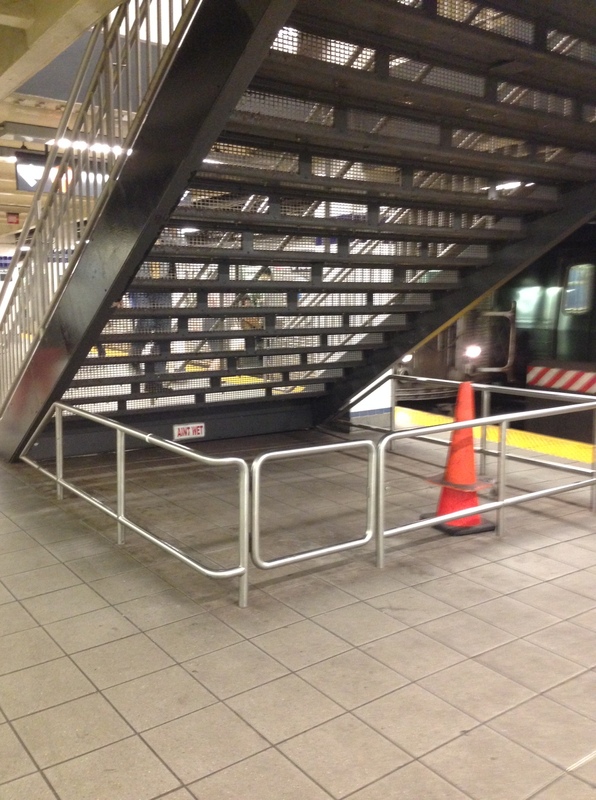 redesignQuiz: Why is the back of the subway stairs protected with an enclosure? I take the subway every day, both out of necessity and because I love public transportation. The backside of the staircase in this subway station has a metal enclosure around it–what purpose does it serve? (Hint–the answer is not specific to this location. Next Post redesignAnswer: Why is the back of the subway stairs protected with an enclosure?